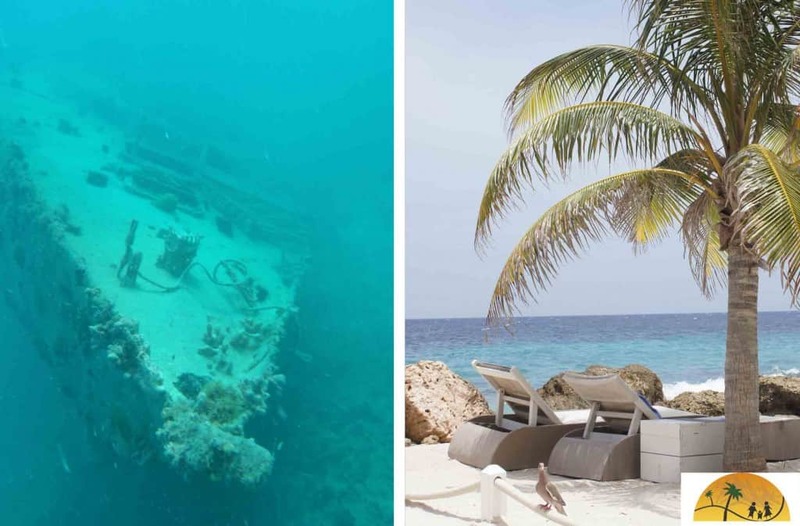 If you are looking for a holiday destination for the family then DO consider Curacao with kids. We visited the Dutch island with our baby daughter and found it very child friendly. The island also has a lot to offer if you are like us and prefer independent exploration rather than staying 24/7 in an all-inclusive resort. 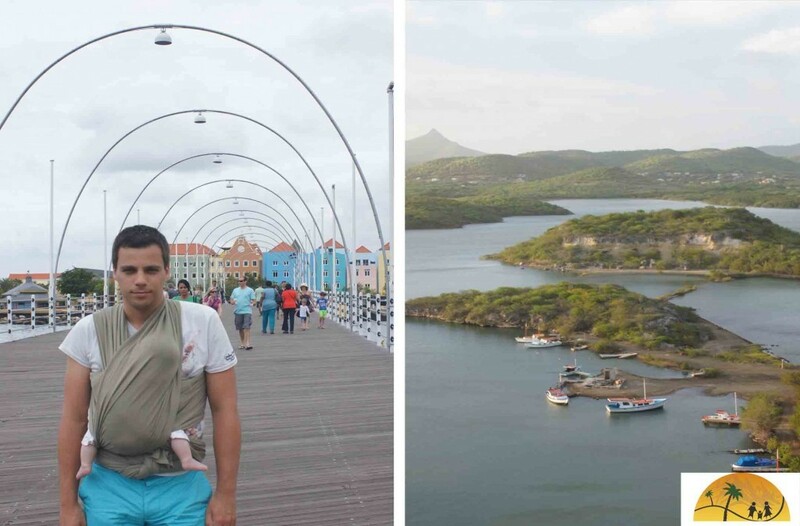 Take your kids to Willemstad: they will love to colorful houses and many food trucks. Drink the tap water: it is potable. It is even available in bottles as Claro water, “the purest Caribbean water”. Visit Kura Hulanda, the best museum on the island. It displays African art and information about slavery and specifically the role the Dutch played in it. Go for a dive. Because diving is possible very close to the coast you can let one parent watch after the kids while the other is away for just 2 hours to do some excellent diving. Get you own apartment if you are looking to save money. Self catering is the best way to save money. Enjoy the friendly vibe of the island. Take too much baby stuff. The supermarkets on the island offer all the same amenities as their counterparts in the Netherlands, from diapers to formula. Stay at your hotel pool the whole time, there are some great family friendly beaches to discover. Read our top 5 family friendly beaches on Curacao. Forget the sunscreen or mosquito spray. The sun is relentless and around sunset the mosquitoes are looking for a feast. Drive on the roads near Willemstad on workdays in the morning or at night. We promise you will get stuck in traffic!